The cosmetic surgery industry is fiercely competitive. First impressions are even more important than usual, which is why Sydney Branding Services has worked with many of Sydney’s leading cosmetic surgeries to create surgery clinic branding and other marketing materials. 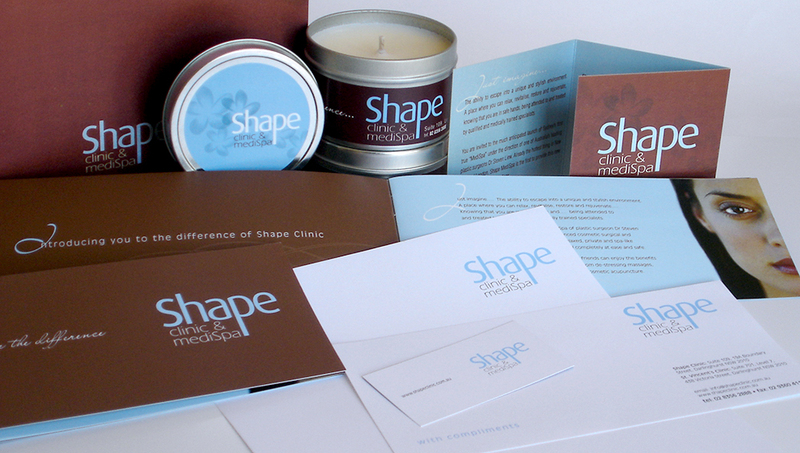 Consulting closely with Dr Steven Liew and the management team at Shape, Sydney Branding Services developed the Shape Clinic and MediSpa brand, designing all printed and advertising material, including internal and external signage. We also designed and coded the new Shape Clinic website which features one of the largest online portfolios of cosmetic treatments in Australia. 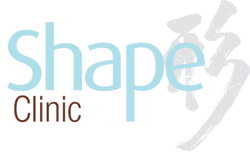 Shape Clinic has numerous inquiries not only from their company website but also from a complementary site focusing on breast augmentation that we also designed. In conjunction with the Shape Clinic digital presence, Sydney Branding Services also created a range of consumer-targeted advertising for women seeking cosmetic surgeons.